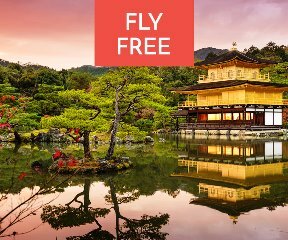 Make 2019 the year you tick off your bucket list and FLY FREE to ASIA. Travelling in Asia is a unique experience that will leave you engaged and enthralled. Enjoy action-packed itineraries, full of new cultural discoveries, inspiring moments and tantalising tastes. China’s unique culture sets it apart from everywhere else. 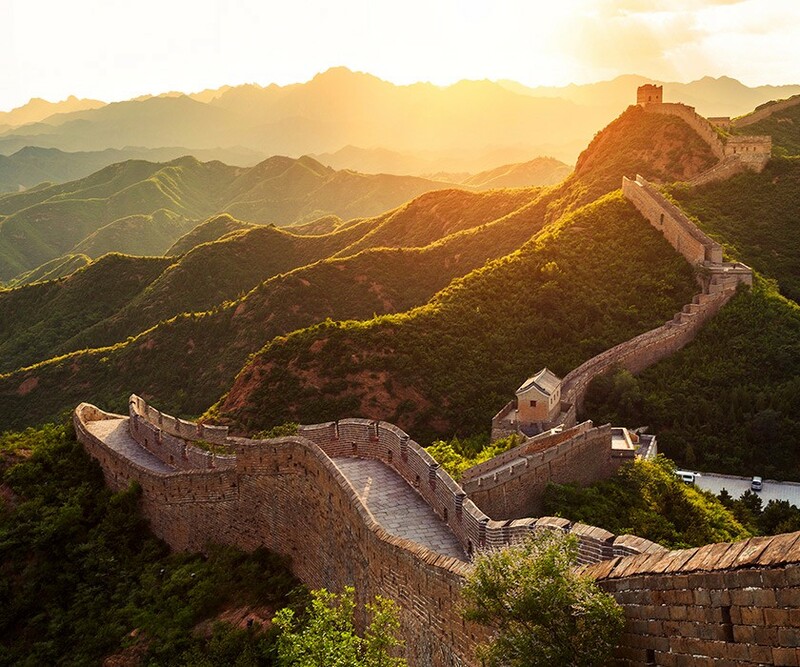 A land of true contrast, with flourishing metropolises like Beijing and Shanghai; quiet, rural traditional communities such as Yangshuo, Dali, and Lijiang; the Buddhist kingdom of Tibet; the unrivalled beauty of Nine Villages Valley and Zhangjiajie – China keeps you and your senses on your toes. Japan is a country steeped in history and tradition. Across all aspects of life, respect and efficiency are paramount. 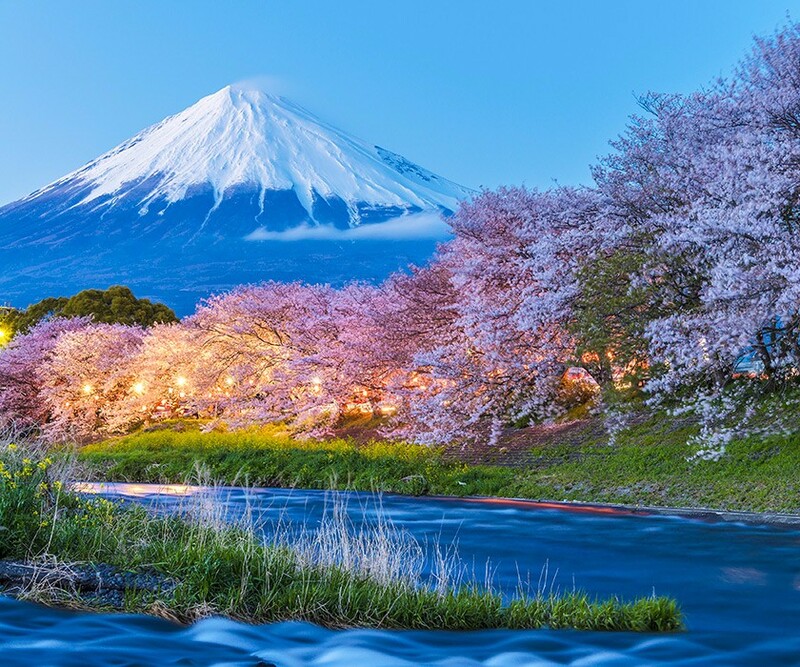 From speedy bullet trains to tranquil temples and shrines, delectable cuisine, and traditional customs, Japan will capture your heart and leave you wanting to return time and time again. 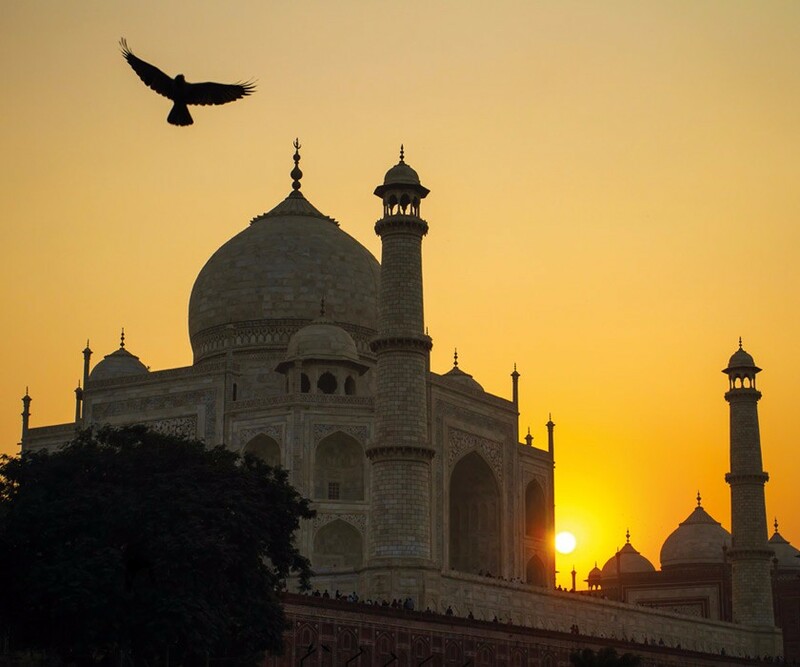 India sparkles with a rare and undeniable energy, enchanting first-time visitors and return travellers alike. A nation full of cultural experiences, diverse landscapes, enigmatic people and grandeur palaces and temples. Coupled with the cloud-piercing peaks of the Himalayas, the Indian Subcontinent is a must-visit destination, as they say you don’t find yourself in India, India finds you! South East Asia is made up of thriving Vietnam, Cambodia and Laos. Uncover this addictive and dreamy region, each country maintaining their own quirky personality, captivating scenery, contrasting cultures and delicious cuisine. Be wowed by the historic temples, special customs and spectacular landscapes. South East Asia will draw you in and keep you coming back for more. 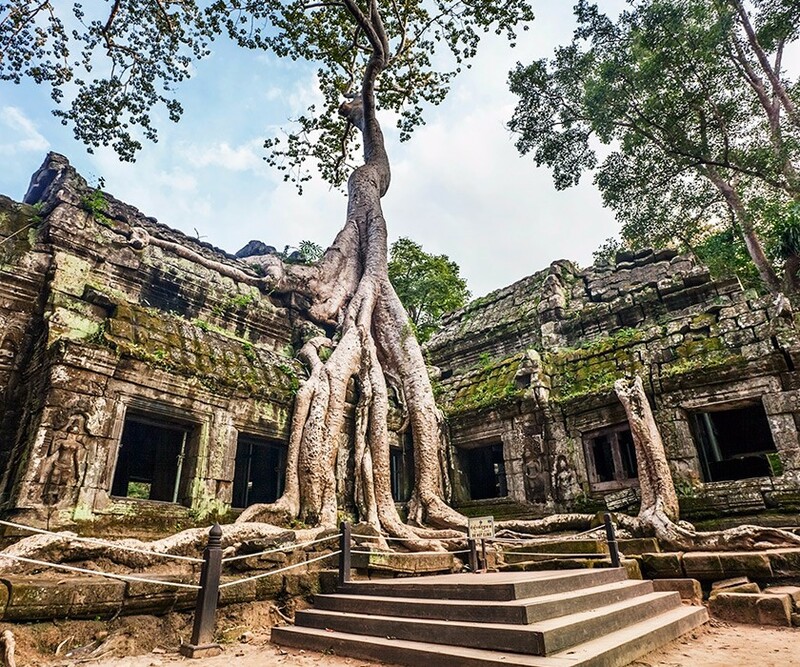 With a great range of our bestselling all-inclusive tours available in this limited time offer - don’t wait any longer and make this year extraordinary by uncovering Asia. * Advertised price based on 14 Day Glories of China departing 13 October 2019. Terms and conditions apply. Advertised price based on 14 day Glories of China departing 13 October 2019. Other departure dates available, prices may differ. Tours valid for sale until 22 March 2019 unles sold out prior. Valid for travel on selected flight inclusive group tours on selected dates between 1 march and 30 November 2019 from select Australian cities. Applicable on twin share basis, single supplements apply. Valid on new bookings only. Saings are based on availability of partner airline, special economy class fare and specific airline class. Surcharges apply once seats are sold out. Advance seat selection on flights is not available. Prices and taxes are correct as on 8 October 2018. A non refundable deposit is due within 3 days of booing. A second non refundable payment is due within 4 weeks of the initial deposit if booking is made before 25 February 2019. All air is ticketed upon receipt of the second payment and any changes made after ticketing may incur an amendment and/or cancellation fee. Names as per passport including middle names must be provided at time of booking.